When it comes to embroidering a logo on a shirt, or any other garment for that matter, no other company does it better than Vantage. We have the most experienced digitizers and embroidery operators in the industry, and the production capability to quickly fulfill any size order from 1 piece to 100,000 pieces. 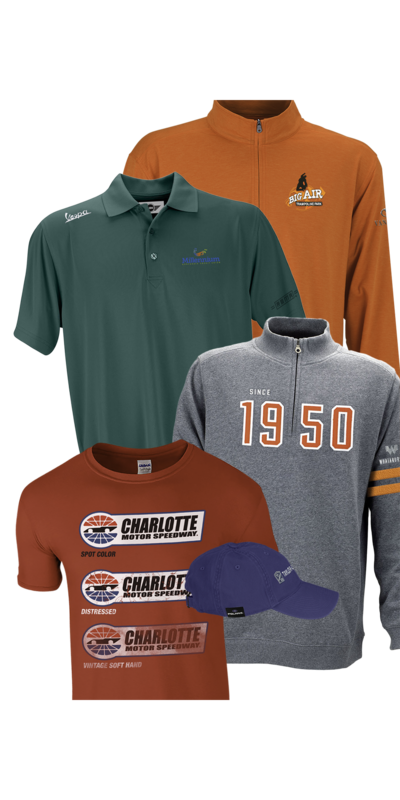 So whether you’re looking for full-service promotional apparel supplier or a decoration partner to plug into your business, Vantage offers the services you’ll need to succeed at every level. 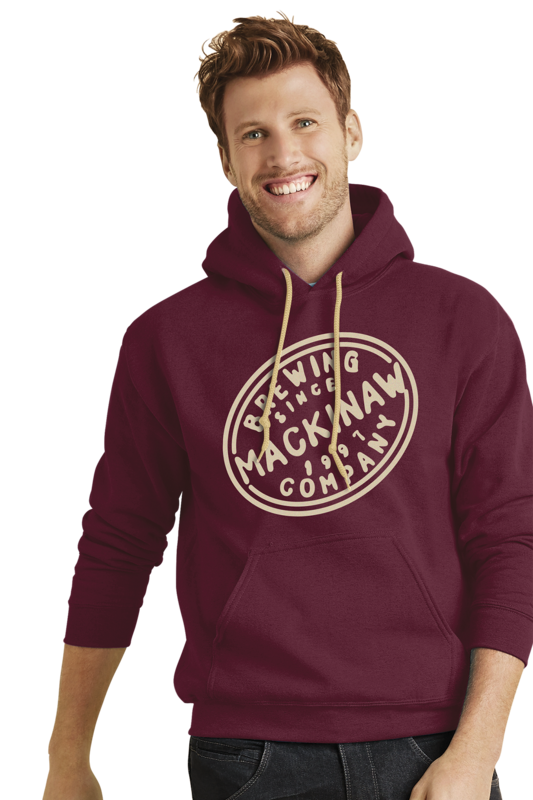 Do you have an opportunity for great decorated apparel and are looking for a creative boost? 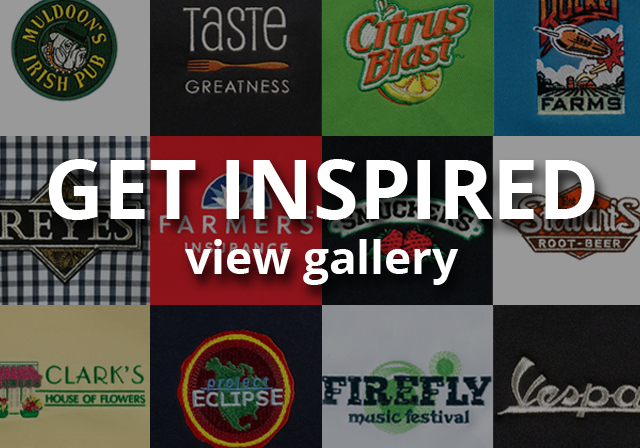 Our decoration gallery features all of our deco options to help you create the best apparel for your customer. 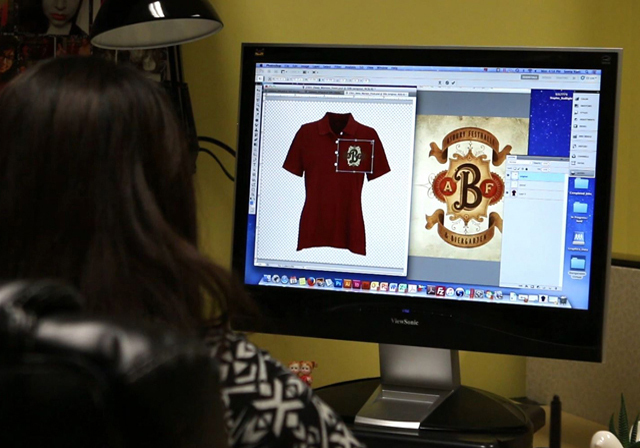 From award-winning embroidery to screen printing and unique logo design options, Vantage does it all. 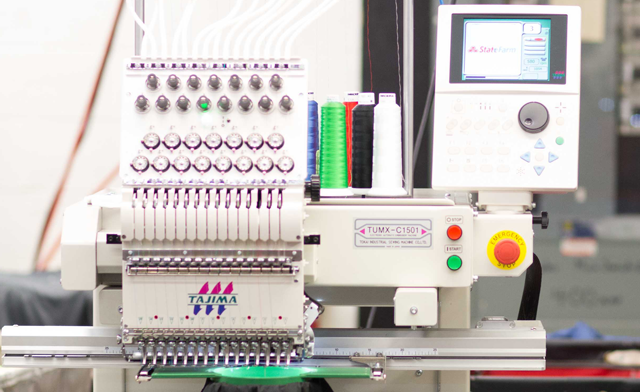 We digitize our logos and embroider our products under the same roof so you can rest assured your logos will be digitized most efficiently to run on our embroidery machines. 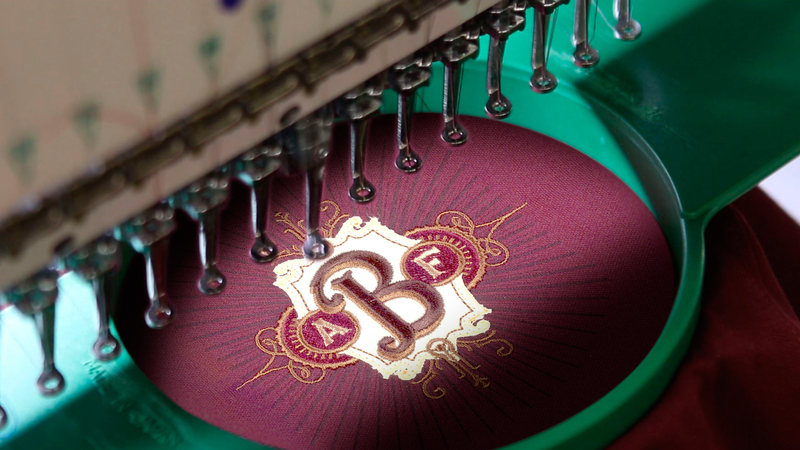 That means you do not have to worry about logos being “padded” with extra stitches that cost you more, or poor stitch coverage that saves machine run time but harms the look of your logo. Why tie up your money with inventory when you can decorate on demand and drop-shop as needed? By leveraging our single vendor purchasing model, you can quickly increase your margin while decreasing your lead time. Once we receive your order, we will decorate and ship directly to your customer as fast as 72 hours. With minimums as low as one piece. Create eye-catching looks for women’s garments with sequin embroidery. We stock an array of sequin colors to match your brand. One color sequin can be used in combination with multiple embroidery thread colors to create a unique design. Get personal! 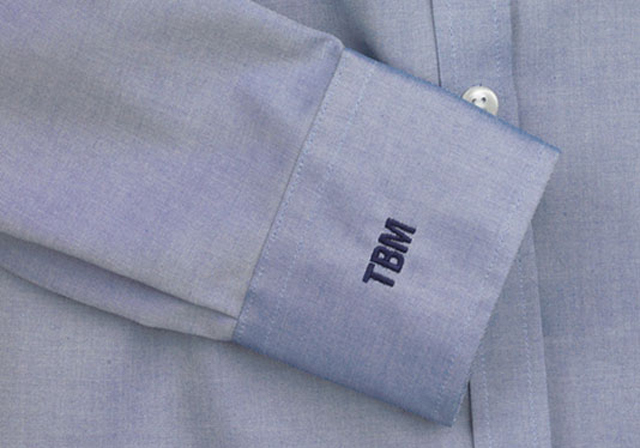 You can customize just about any garment and tell your story with monogrammed embroidery. Choose initials or first names from a variety of stock fonts. 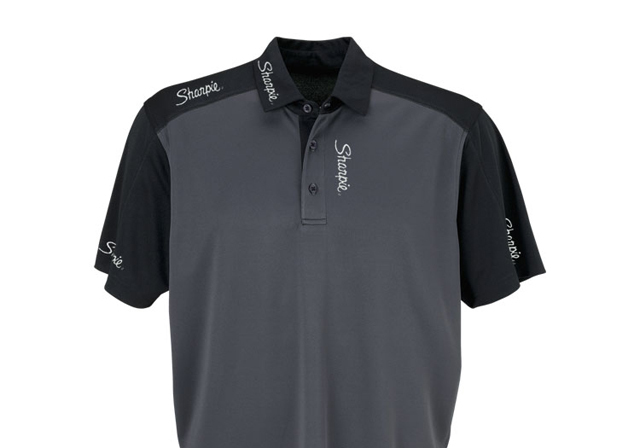 A great option for corporate gifts or uniforms! Need help deciding where your logo will look best? We’ve created popular placement guides to help you choose where your logo will tell the best story. Let us reinvent your branded apparel! 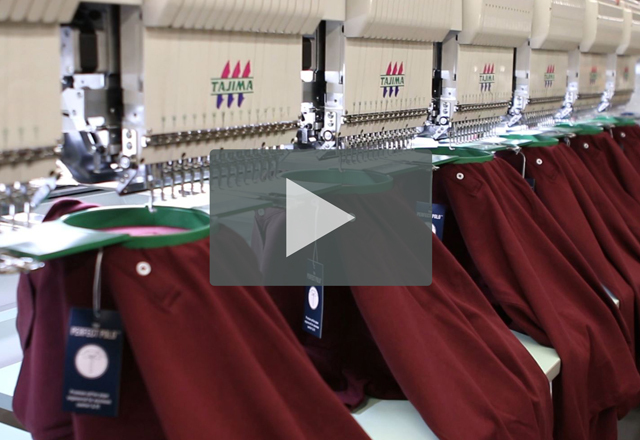 Vantage has an extensive network of contract embroidery services throughout the U.S. 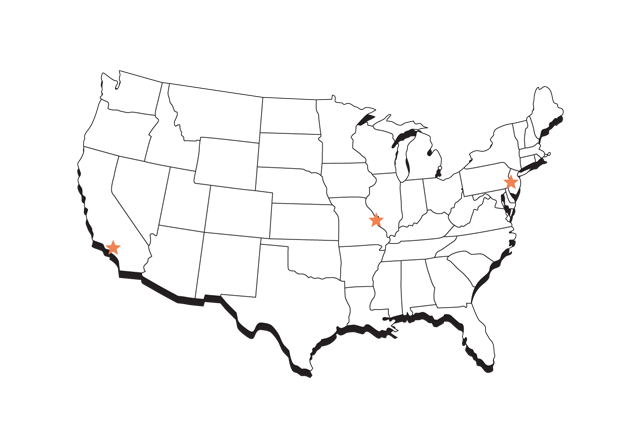 Choose one of our embroidery facilities located in Avenel, NJ, St. Louis, MO, or Santa Ana, CA, to embroider your supplied goods. Standard service turnaround is just four business days from any location.